The 6th edition of SIIMA awards was held on June 30th and July 1st, 2017 at the Abu Dhabi National Exhibition Centre. The Telugu and Kannada awards were presented on the first day, and Tamil and Malayalam awards were distributed on the second day of the event. Many stars from the South Indian movie industry have attended the event. Bollywood stars Ranbir Kapoor and Katrina Kaif have also appeared as special guests at the SIIMA 2017. 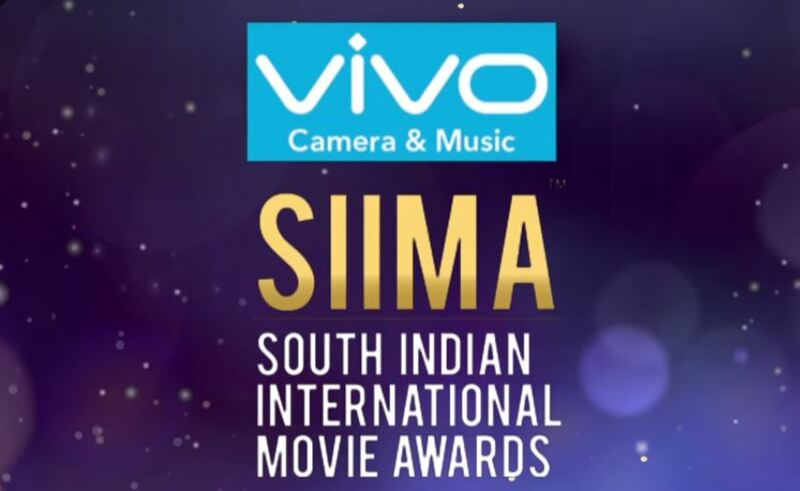 Jr NTR (Telugu), Shivarajkumar (Kannada), Mohanlal (Malayalam) and Sivakarthikeyan (Tamil) has won the best actor awards in SIIMA 2017. See the complete list of SIIMA 2017 winners below.